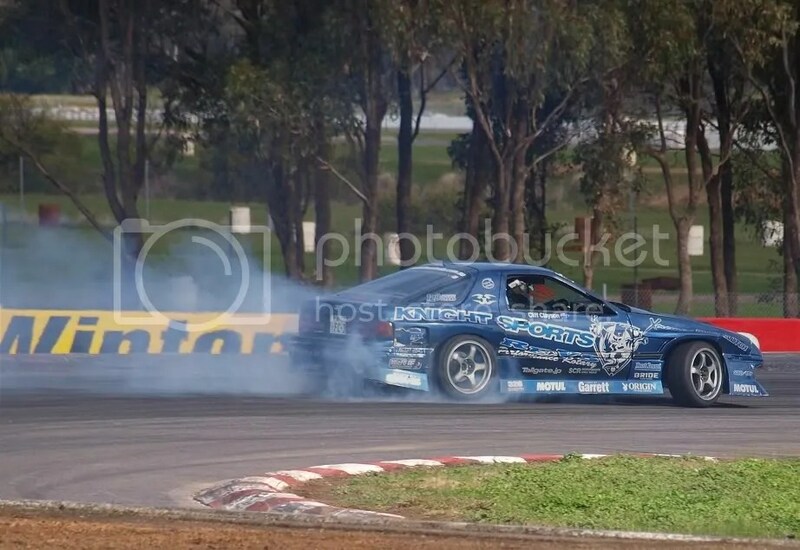 Vicdrift Winton 19/7 Part 3: A quick update – Garage Dusty Exciting Car Team! You all learned a lesson last week. 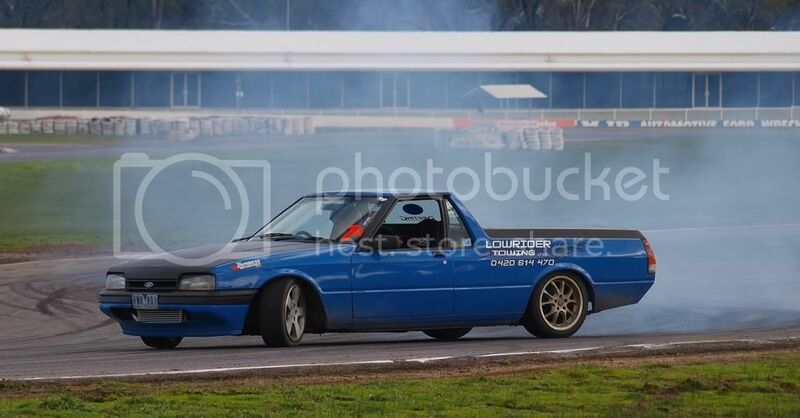 Never believe anyone on the internet who promises you something. 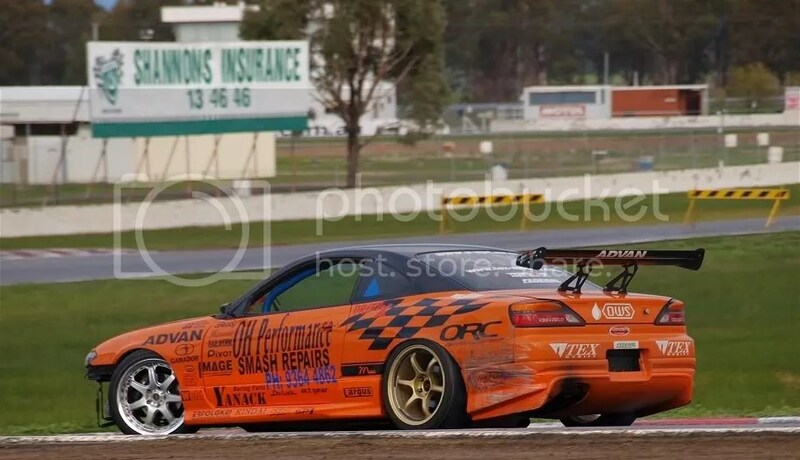 The OH Performance S15 seems to be really easy to photograph for some reason… I got lots of good shots of it. 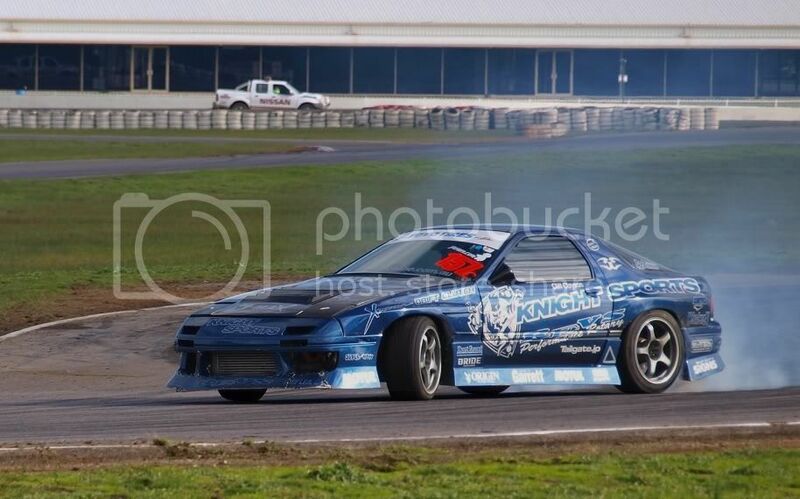 Cliff’s FC is another great looking car. 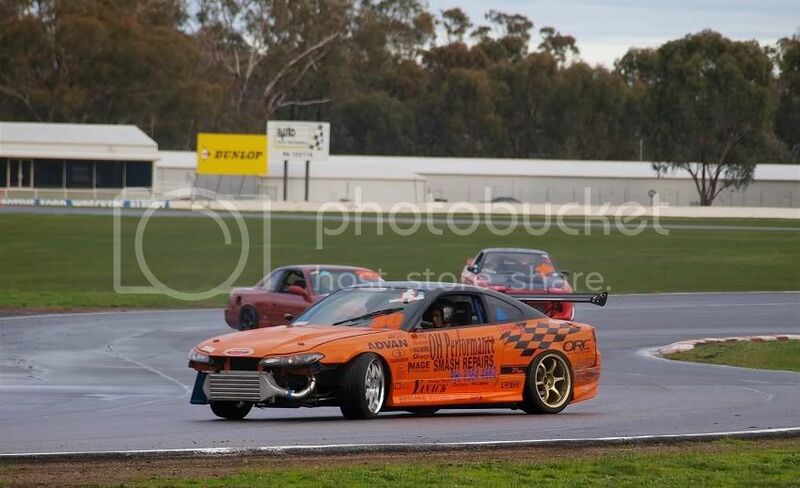 I thought these pics came out well. 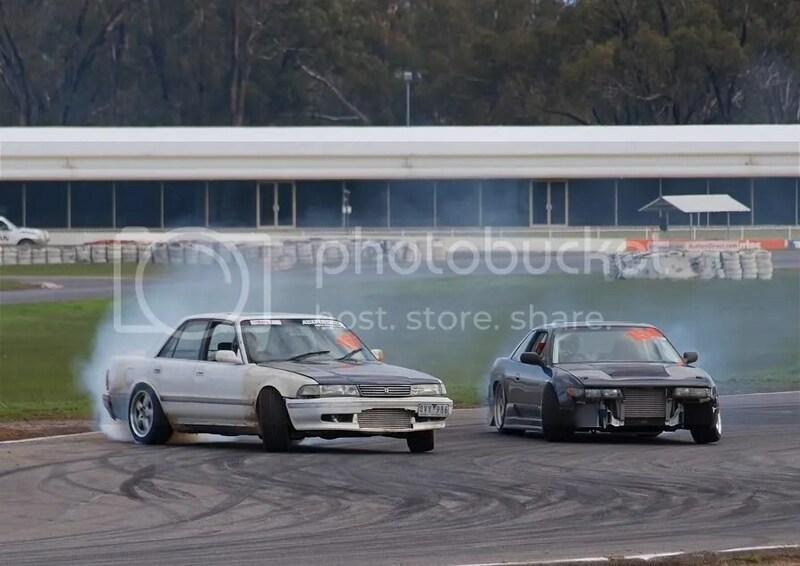 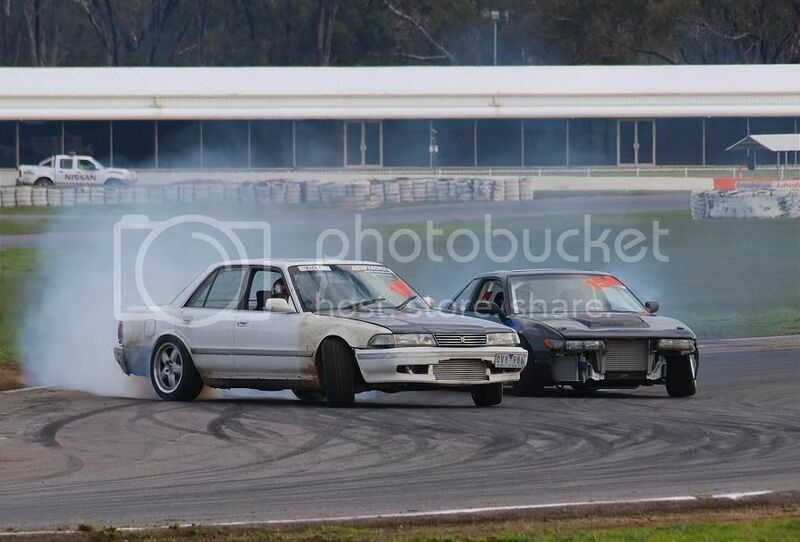 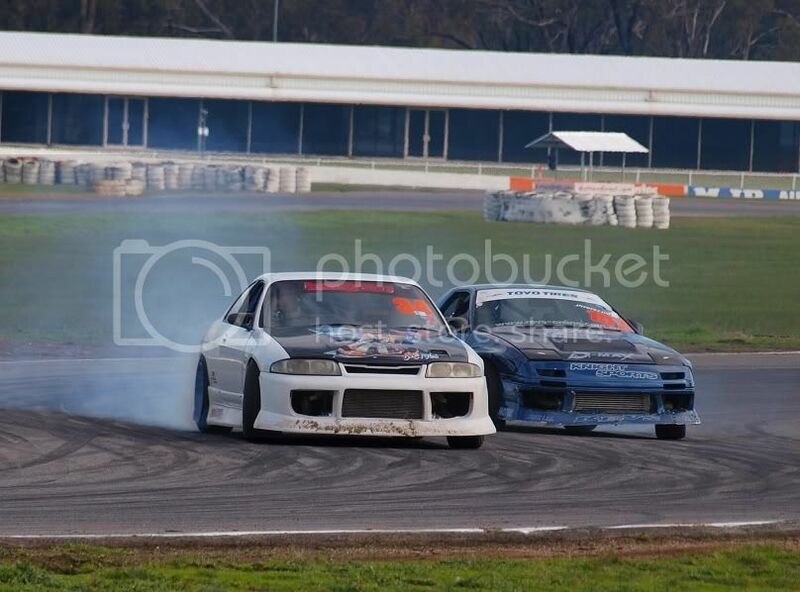 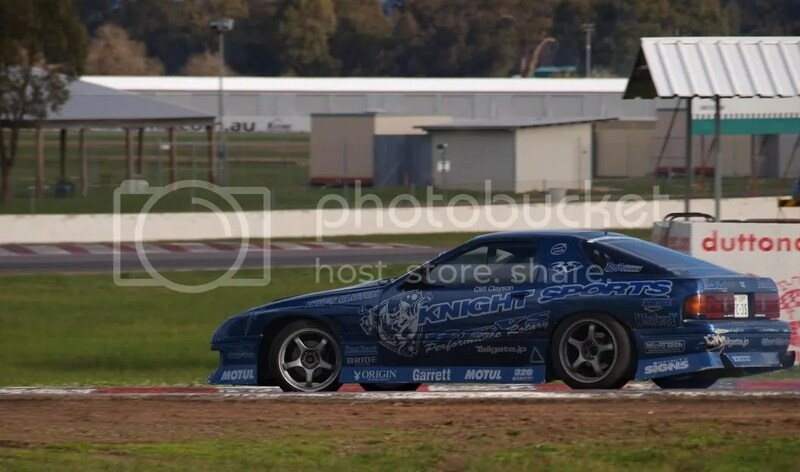 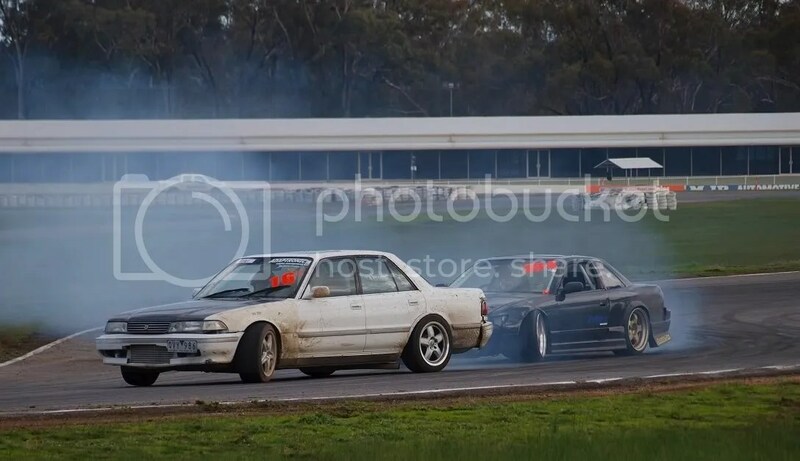 My final post from Winton will be some more battle pics, later this week.